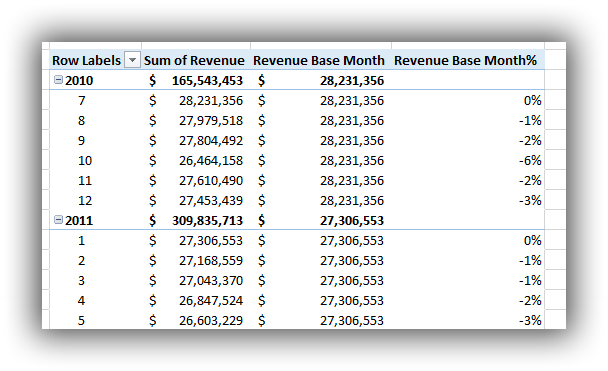 Today we are solving a problem that I got from a Microsoft financial business users, she wanted to see the percentage change for every month of the fiscal year compared to the first month of that fiscal year. So lets go and see how we can solve this using DAX. 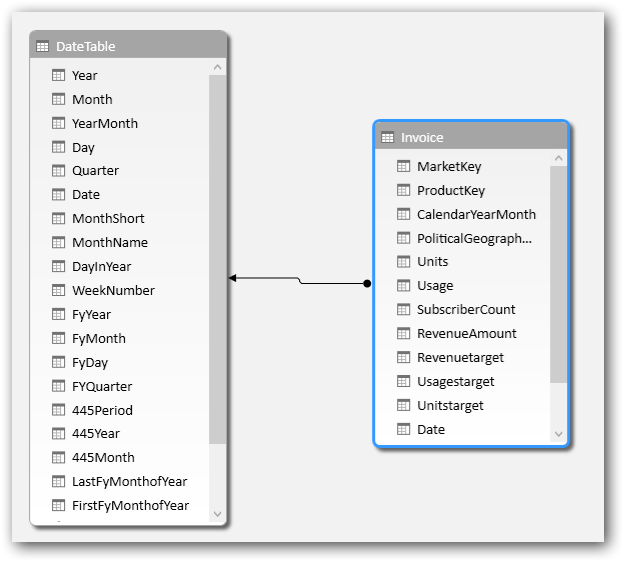 I have a model with two tables, one fact table and one data table. They are related through a date field in both tables. 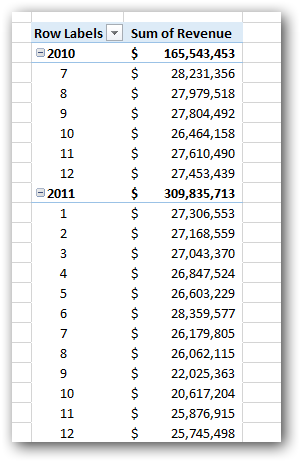 Now the first thing we need to do is get the sum of revenue for the first month of the fiscal year so that we can compare it with the value of the current month. This actually a combination of three pretty straightforward DAX expressions. 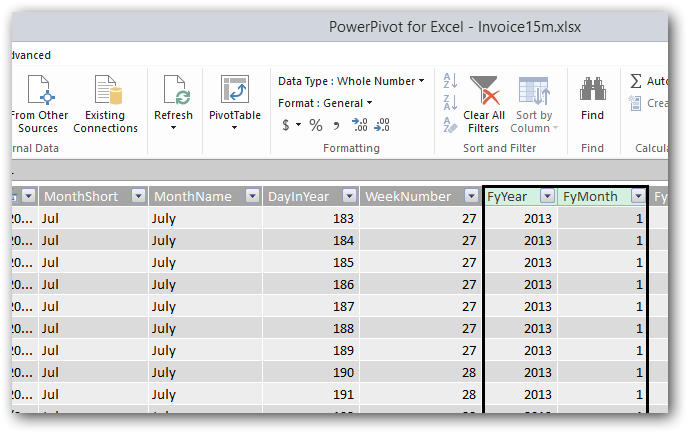 This expression will get the first date in the datetable[date] where there is a value for [Sum of Revenue], then using CALCULATE we will make sure that it calculates that date for all the rows in the DateTable except keeping the filter on DateTable[FyYear]. In short: this will get the first date we have sales for each FiscalYear. 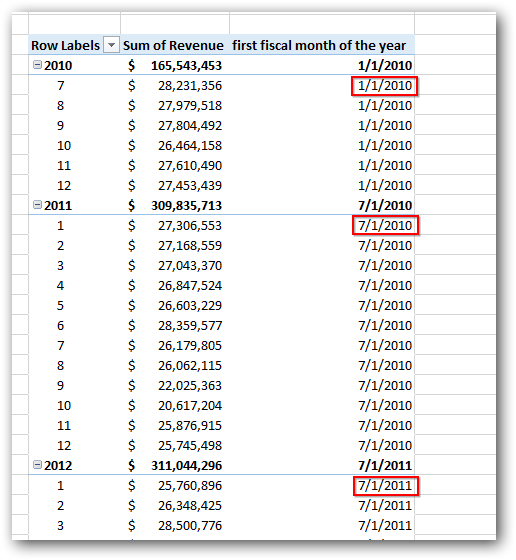 This calculation will calculate the sum of revenue where the DateTable[FirstFyMonthofYear]=1 for all rows in the DateTable Except the DateTable[FyYear], meaning it will always keep the filter of DateTable[FyYear] that is created by the row context. Hi Gerhard, yes you are right, yours would do the trick as well. I personally like to split my calculations up so I can see the intermediate results. Otherwise my head will explode :). excellent piece of work here, and you have explained it much elegantly. 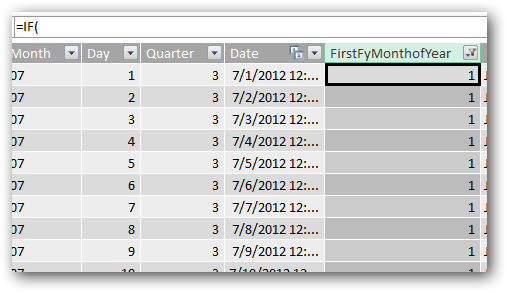 Great article, albeit I need the model to be a bit more dynamic to account for the slicers being applied (i.e., data is hierarchized, and thus I need the calculated column DateTable[FirstFYMonthofYear] to be a measure). 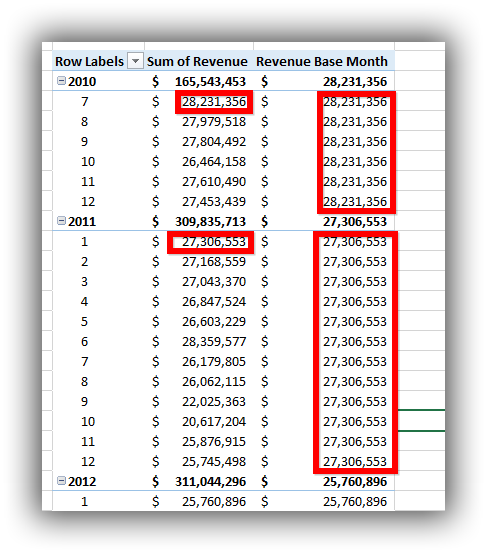 My issue is not creating a replacement measure for DateTable[FirstFYMonthofYear], but rather creating a measure that will return the data corresponding with the first identified date irrespective of the row context being applied (i.e., replicating your [Revenue Base Month] to account for a measure rather than a calculated column; see attached).